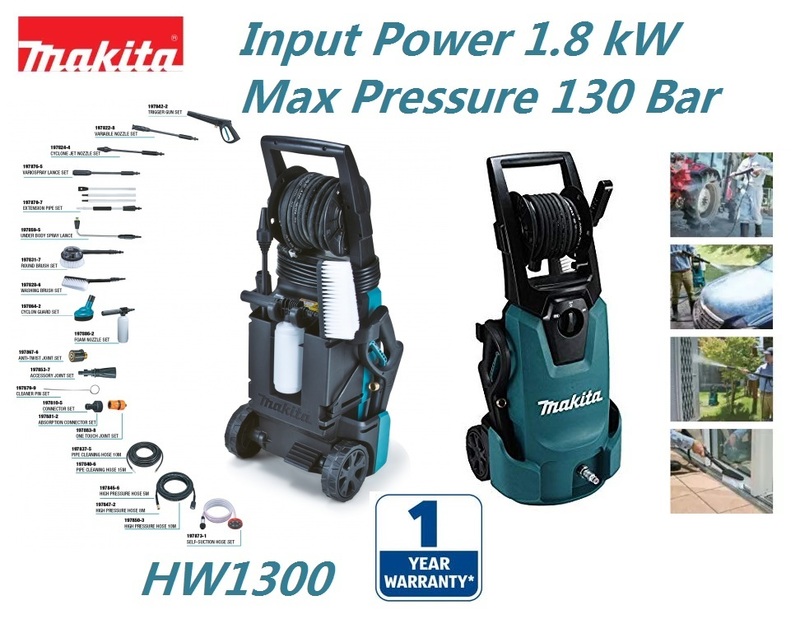 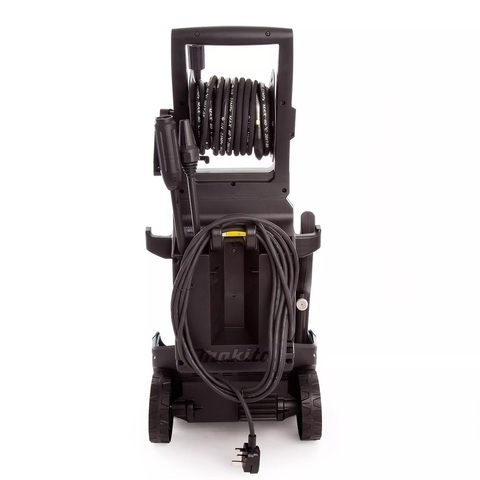 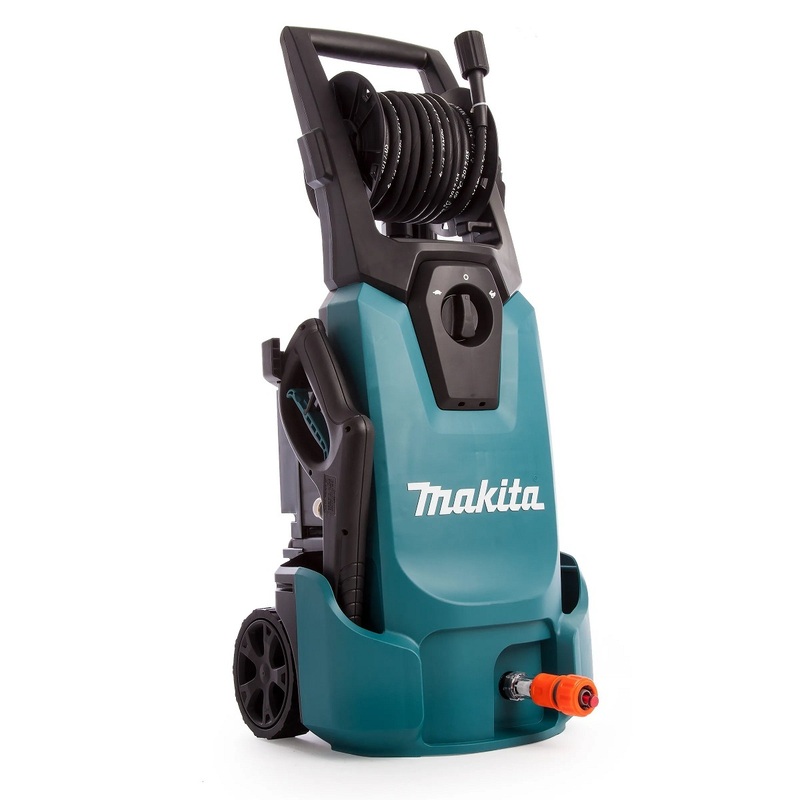 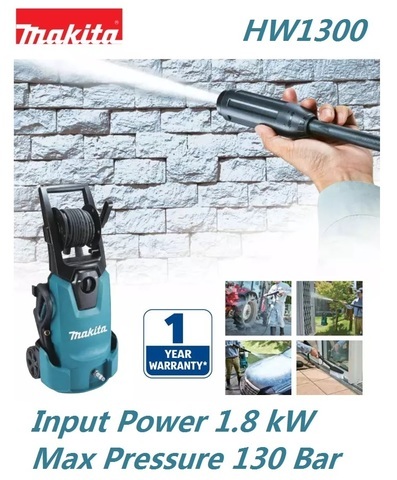 Makita 1,800W 130Bar Professional High Pressure Washer.. 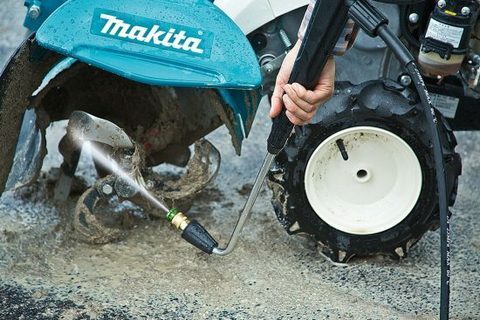 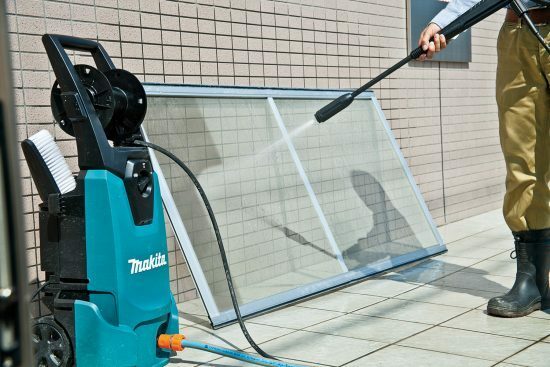 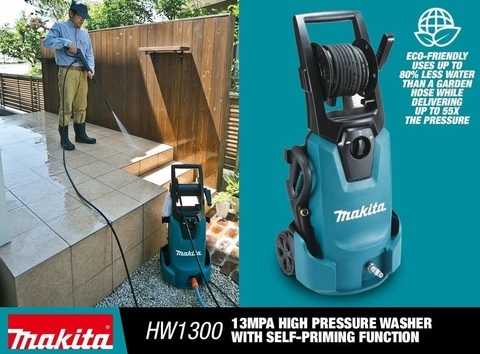 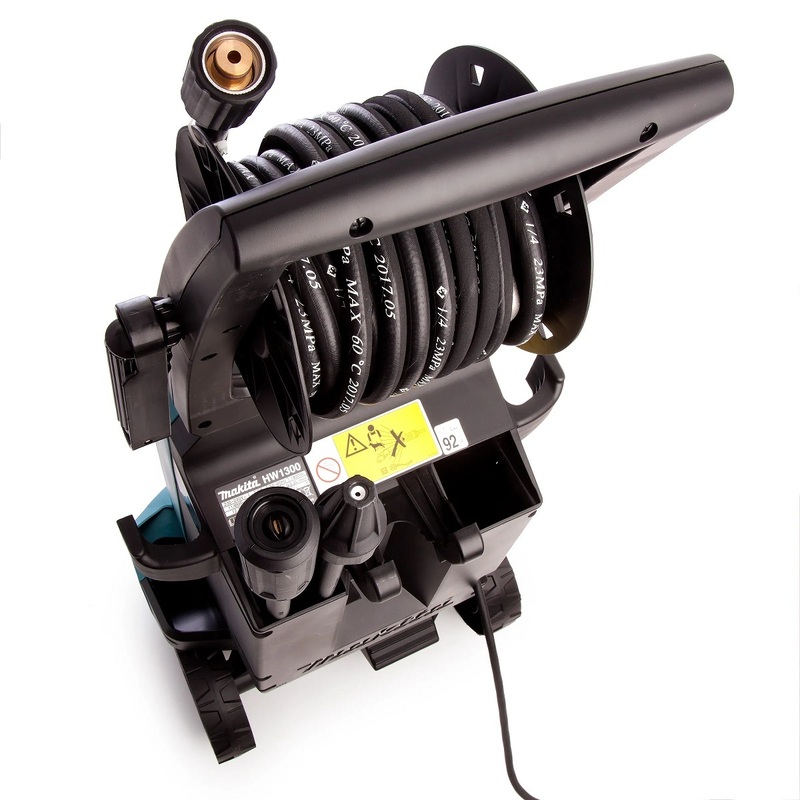 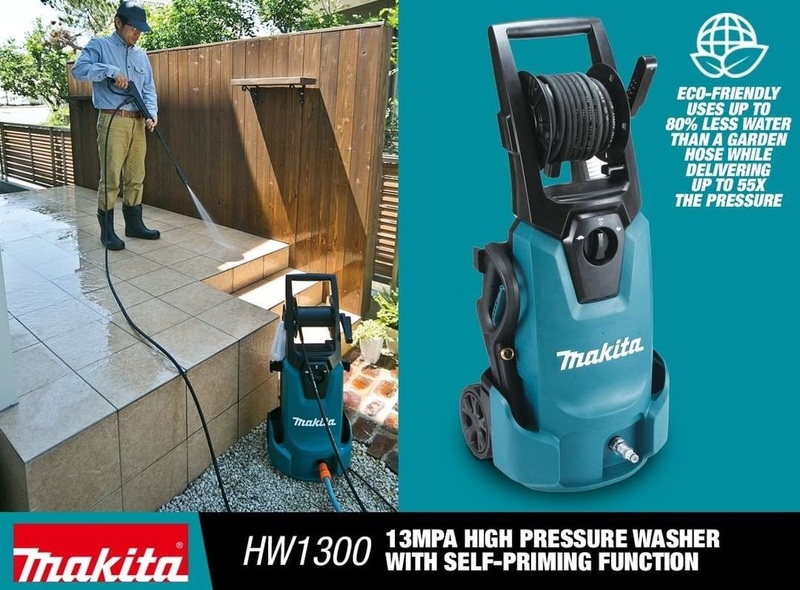 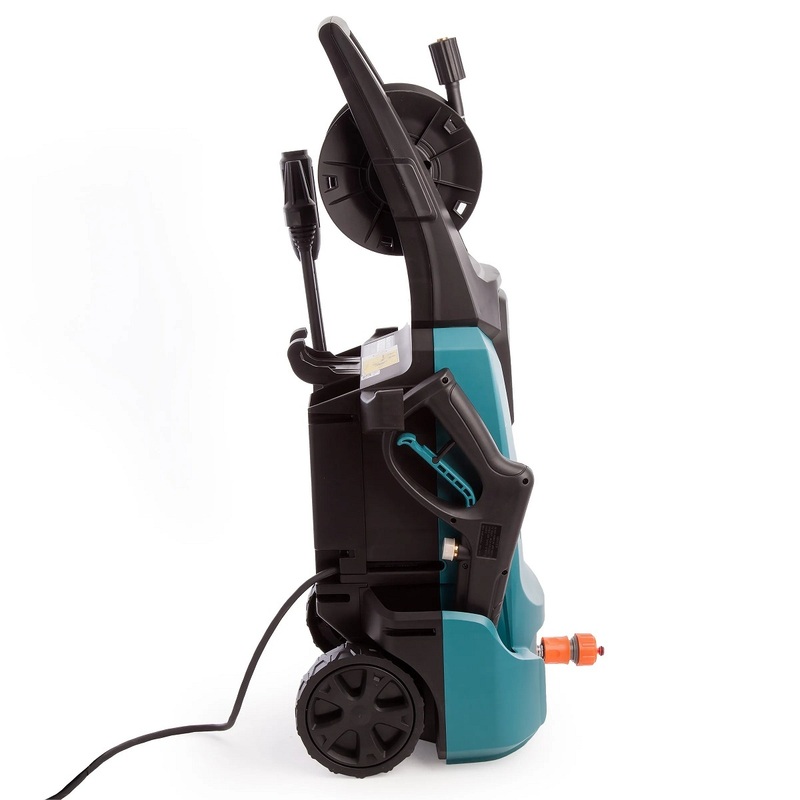 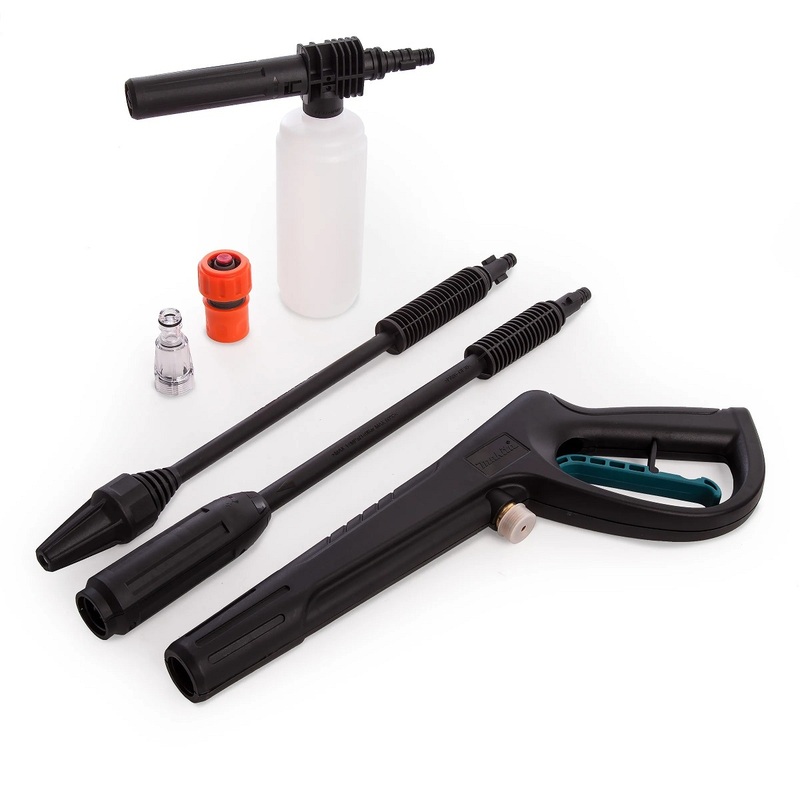 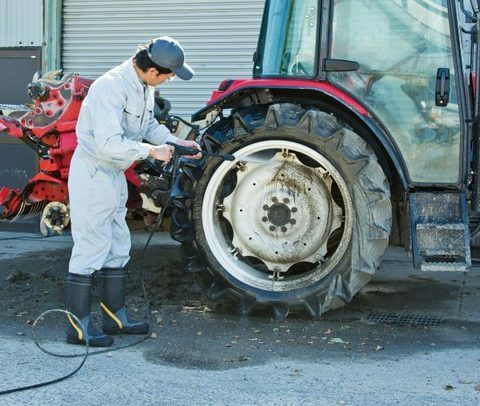 The Makita HW1300 Power Washer gives a maximum pressure of 130 bar. 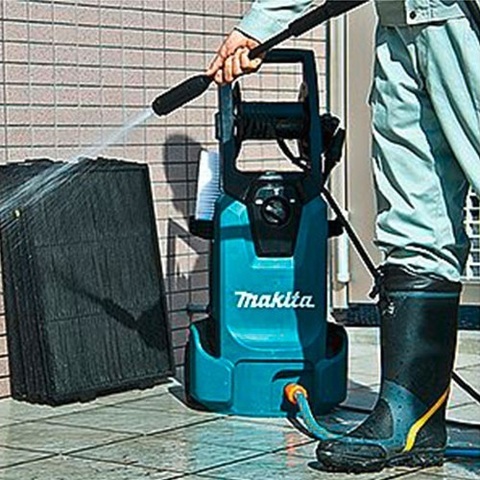 Its lightweight design and size make it easy to store and transport. 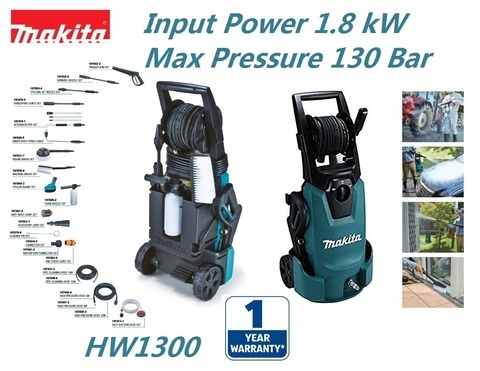 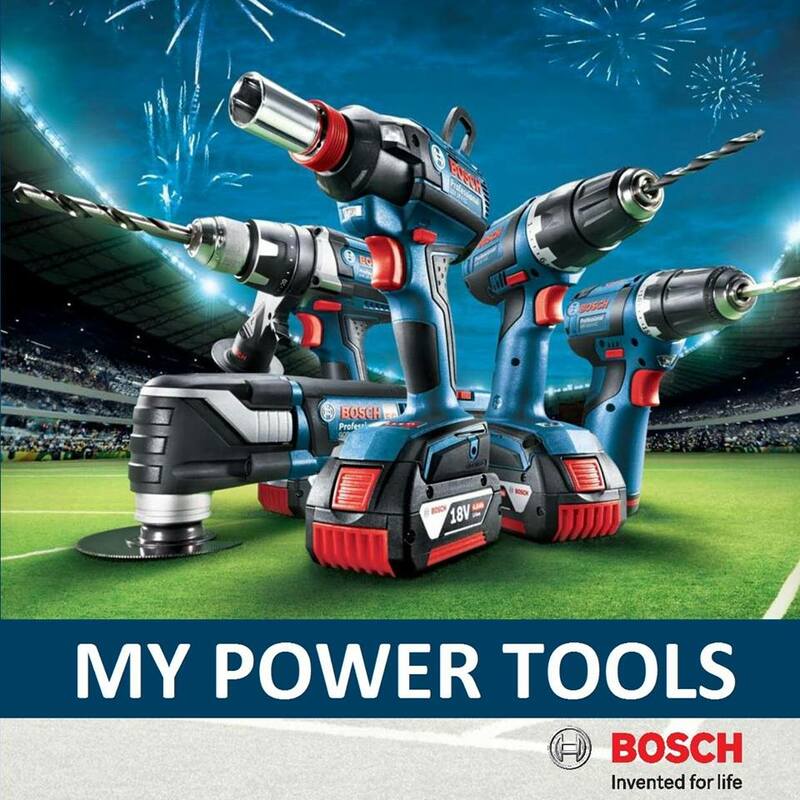 PRICE RM1,380.00..(Makita most reliable power tools in the industry)..